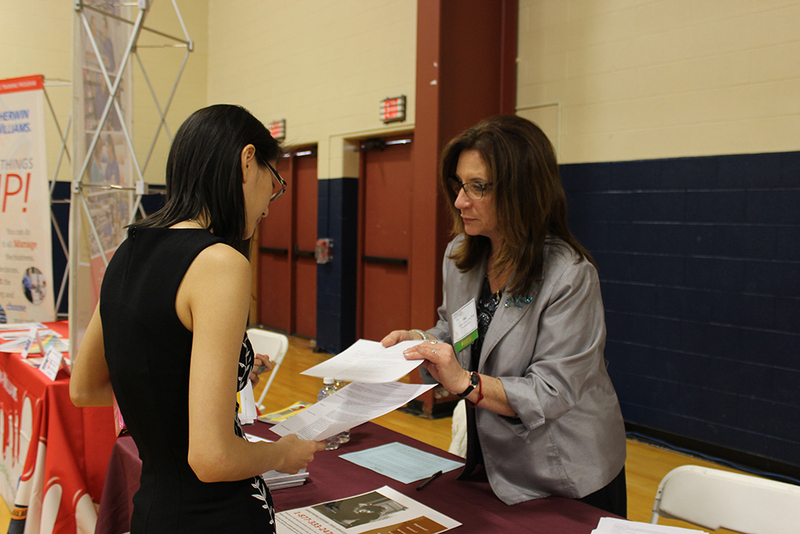 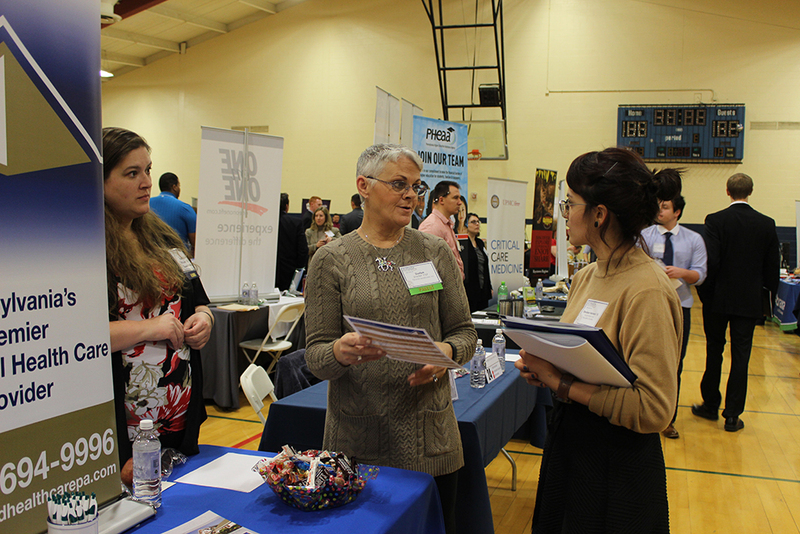 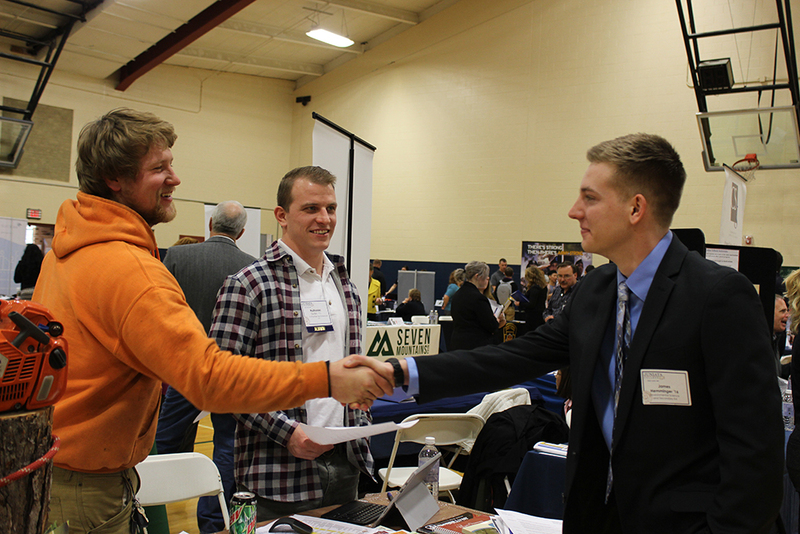 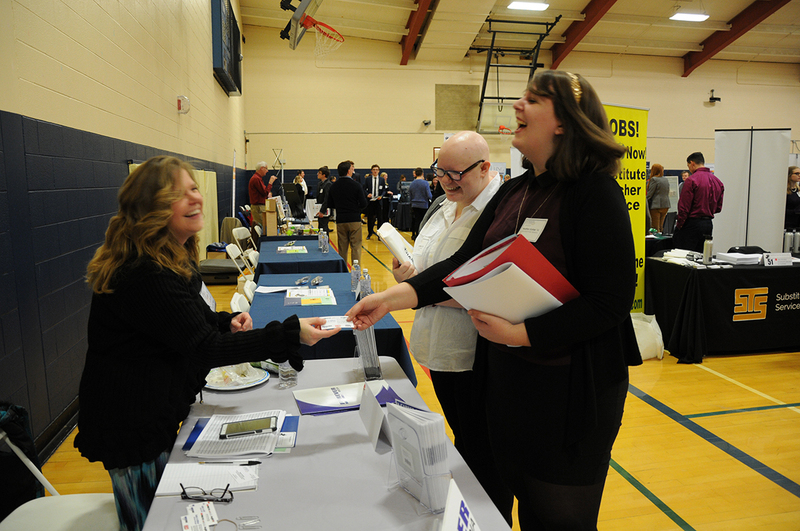 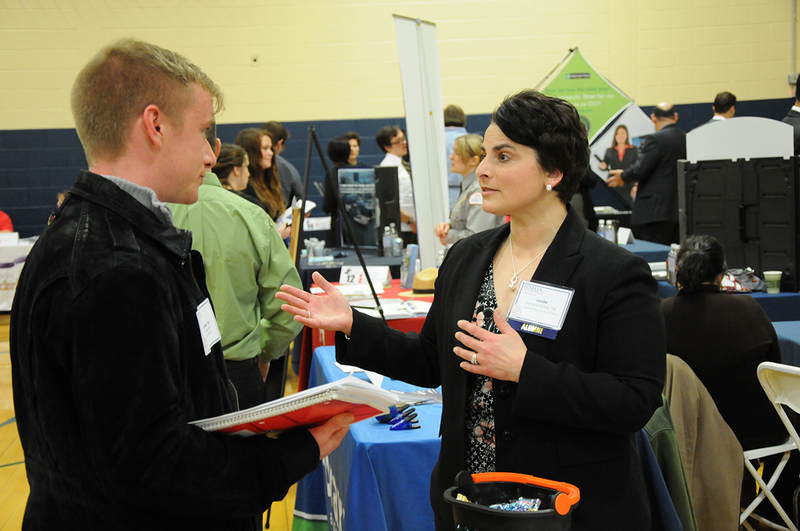 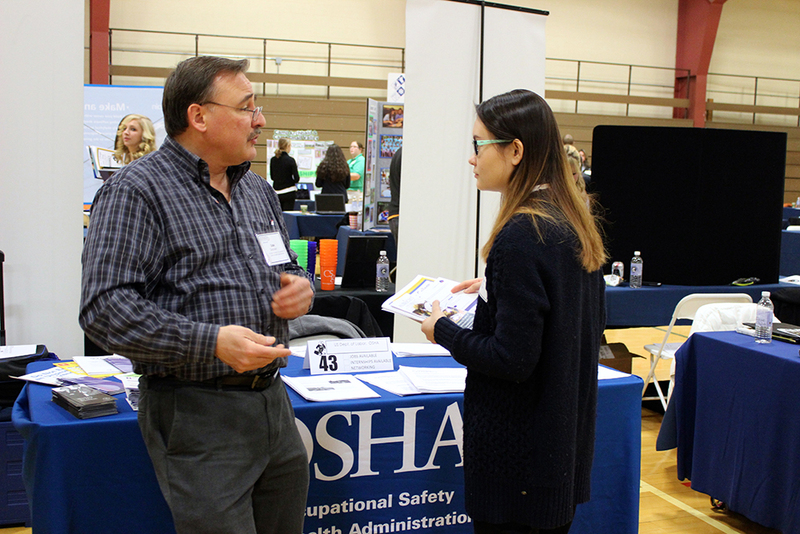 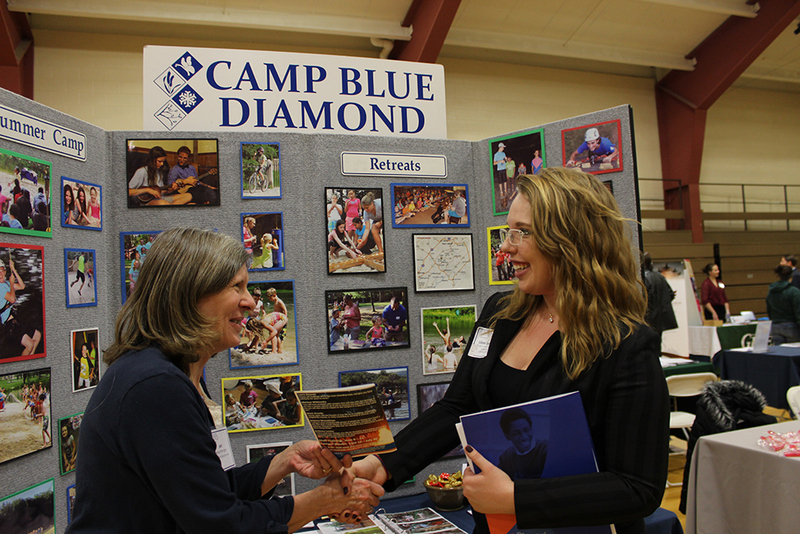 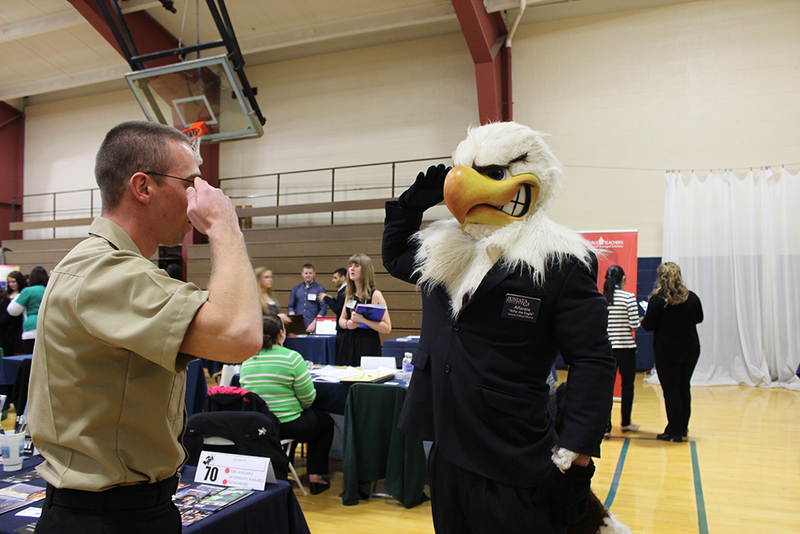 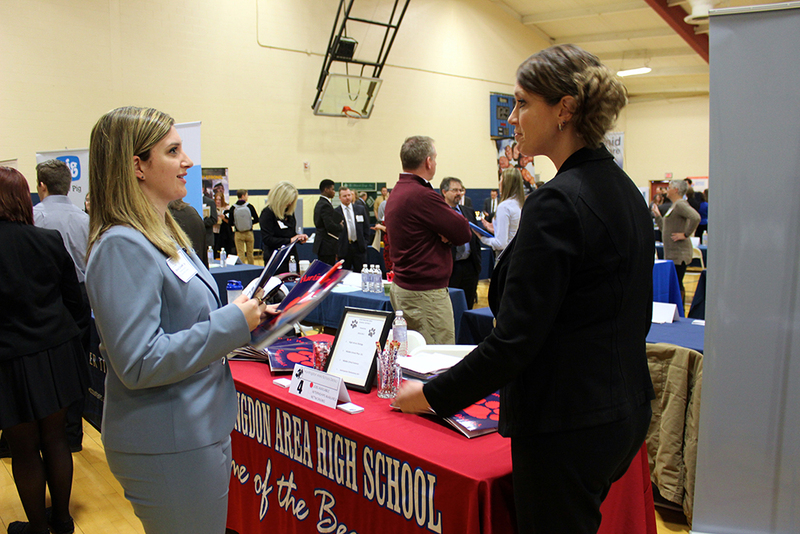 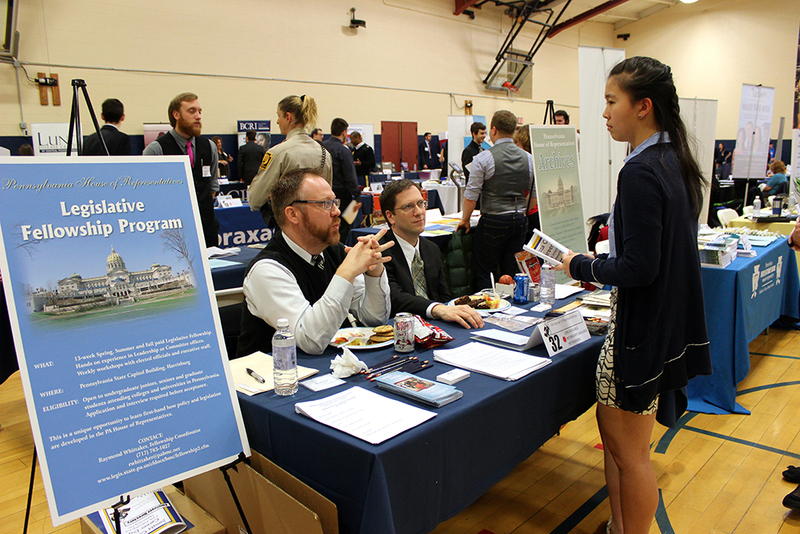 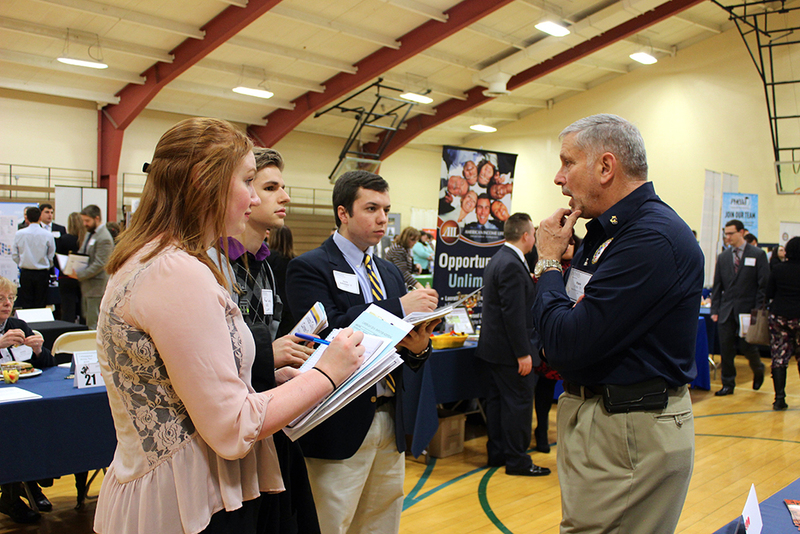 The Career Development Office, Alumni Office and Student Alumni Association (SAA) are proud to host Juniata's largest and most successful career-oriented event. 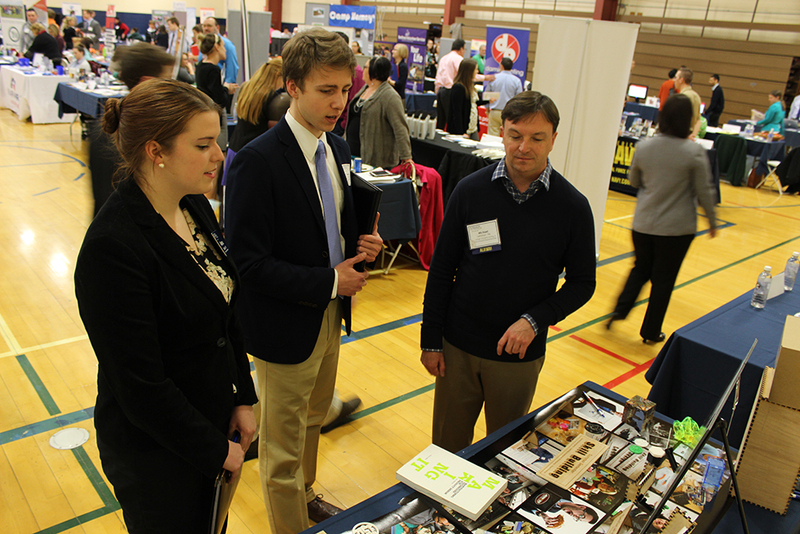 Last year, there were more than 120+ companies registered to attend and our goal is to make this year's event the best event yet! 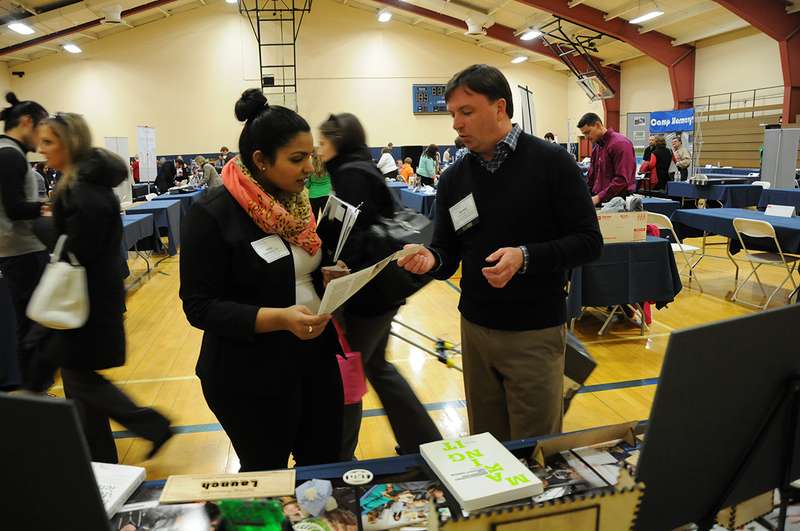 At Career Day, students network with companies of all sizes, interested in a variety of POEs, to assess student match for internship and job opportunities. 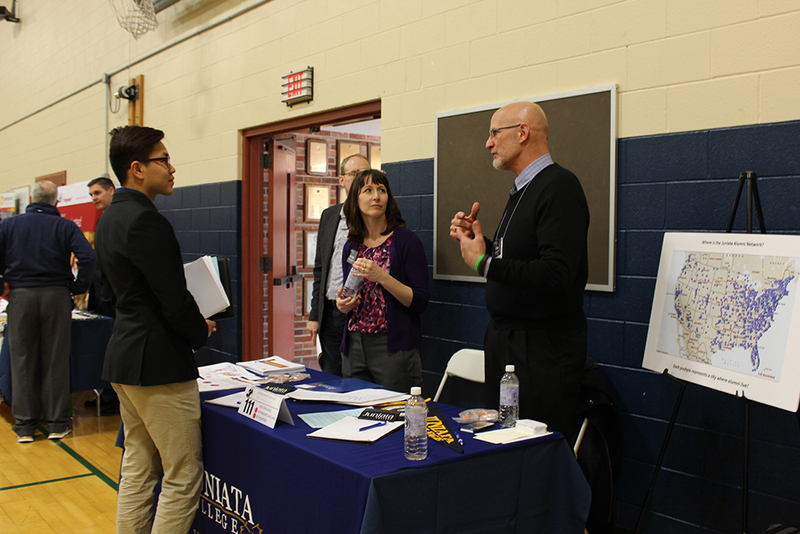 In addition to the fair, there will be another great opportunity for students, alumni and parents to expand their Juniata Network. 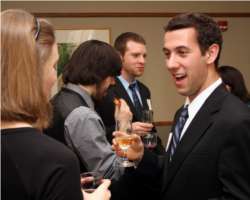 Learn more about the Wine and Cheese Networking Reception that will follow the fair.